Firstly you will need to have a consultation, this will be free if you decide to go ahead with treatment otherwise a consultation costs £50. If we are both happy to go ahead with treatment then we will ask you to relax on our Facial Aesthetic couch. The nurse (usually Yasmin or Char) will then apply your headband & prepare the areas for treatment with a disinfectant. Whilst they are doing this, Ali (or Finley) will prepare the syringe. Once ready Ali will ask you to engage the relevant muscles & will start the injections, for example if you’re having your forehead treated she will ask you to raise your eyebrows. This helps her to pin point the exact injection site for the most effective results. 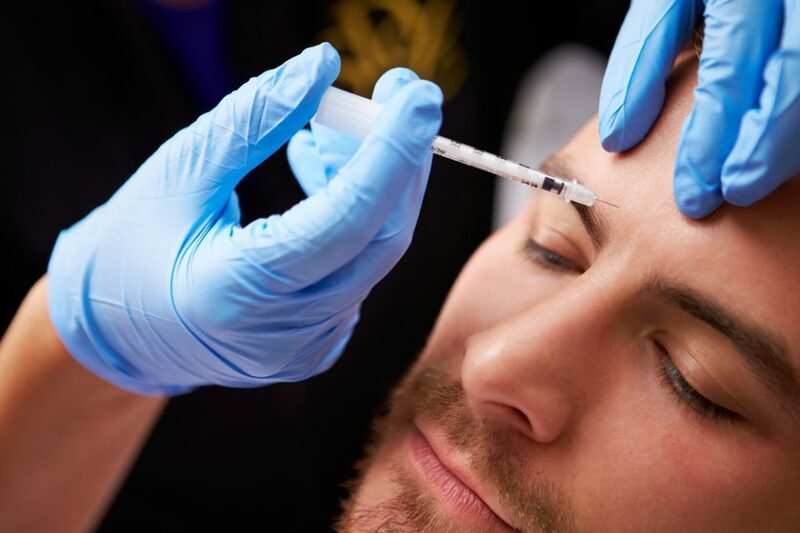 Please do not be afraid by the ‘injection’ word, here at Dermaworks we use invisible needles which are the finest needles you can get so it will feel like nothing more than a pin prick, and there’s no stinging or warm sensation when the solution is injected. The nurse will be by your side throughout treatment & will press cotton pads on the injection sites if necessary to reduce any bleeding and prevent bruising. Then thats it, your good to go. Post treatment advice will be discussed with you & you will be given a written copy also. Any questions or concerns can also be discussed at the consultation and there is no pressure to go ahead with treatment, its all about making you happy & comfortable.